The holiday season is right around the corner, which means plenty of entertaining and cooking for friends and family. While I love to improvise and test out new recipes when cooking for myself, I reach for these go-to cookbooks when I’m cooking for groups and want to whip up something that’s unique and guaranteed delicious. 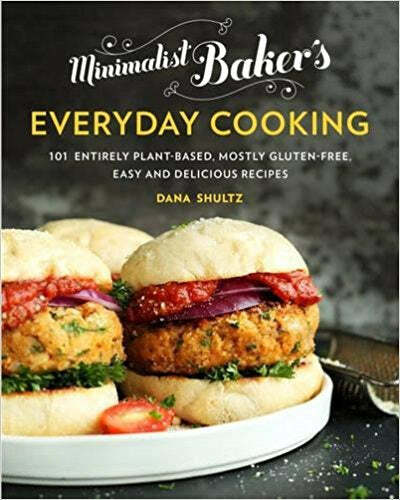 All of these books focus on plant-based recipes, and many of them offer fully vegan and gluten-free recipes as well. And even if you're not cooking, any of these books would make an awesome holiday gift for those foodie friends on your list! Why I Love It: Every recipe in here calls for 10 ingredients or less, 1 bowl, or less than 30 minutes to prepare. Best For: ...When you’re looking for something simple but still sure to impress. Why I Love It: This book proves that you can still create those creamy, Italian dishes without the cheese, butter or eggs. 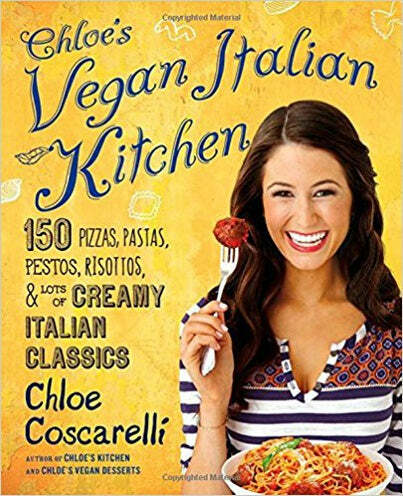 Plus, I’ve got a total girl crush on chef Chloe Coscarelli - this badass chef has done wonders for vegan cuisine by creating delicious plant-based that appeal to everyone. Best For: ...Date night with a bottle of red wine. 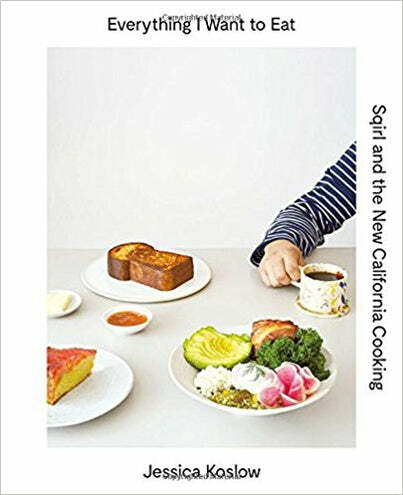 Why I Love It: From the award winning chef that brought us SQIRL, this cookbook transports you to sunny Southern California with an emphasis on fresh, seasonal ingredients. Best For: ...Those looking for more advanced dishes that will truly wow your guests. Some recipes require more obscure ingredients (hello, buckwheat and mung bean sprouts), which may require an extra (but worth it) trip to the grocery store. 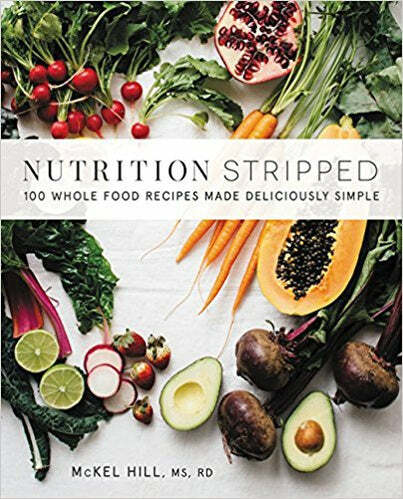 Why We Love It: Written by dietitian and food blogger extraordinaire McKel Hill of Nutrition Stripped, everything in here is nutritionist approved. 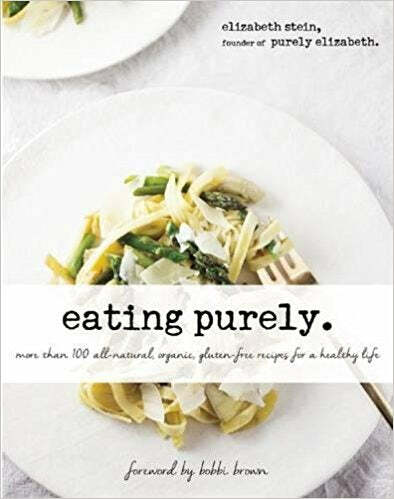 Why I Love It: From the founder of Purely Elizabeth, this cookbook is all about recreating your favorite dishes and comfort foods with healthy, nutrient-dense ingredients. Best For: ...When you’re looking to step-up your cooking game beyond the basics but don’t anything too time intensive or overly complicated. 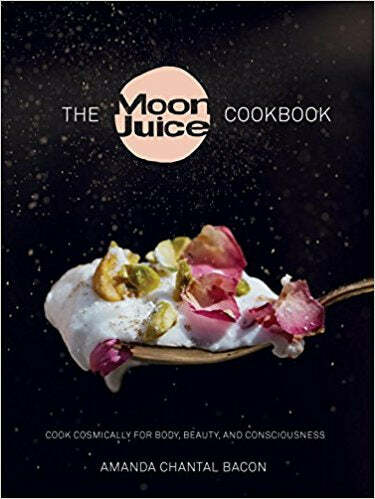 Why I Love It: Some of the chapters in this book feel more like a complex science experiment than a recipe, but the photography in this book is gorgeous and the book provides a fascinating glimpse into the life and pantry of Moon Juice founder Amanda Chantal Bacon. Best For: ...When you’re feeling ambitious and self-indulgent. This book is great for woo-woo wellness enthusiasts who are are into crystals and adaptogenic-infused drinks.